Welcome to December! Today, Venus moves on into the sign of Sagittarius; currently, there is a great deal going on in the skies, which is likely why our Queen of Cups has come along today. 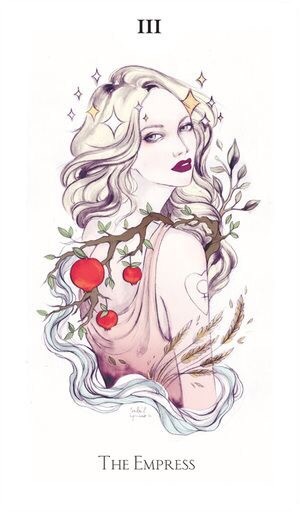 The Queen of Cups is definitely a much more welcome sight, as the Full Moon in Gemini of December 3 approaches. Normally, it is the Queen of Swords who makes an appearance. Typically, the Queen of Cups is an individual who is emotionally balanced, that person who can remain calm, even in times of crisis. However, with a Full Moon in play, and Mercury stationing to regtrograde hours before the Full Moon, one needs to wonder if this will be possible. My educated guess says not for everyone. We are entering a month which will changes many lives forever, and that is said without exaggeration. 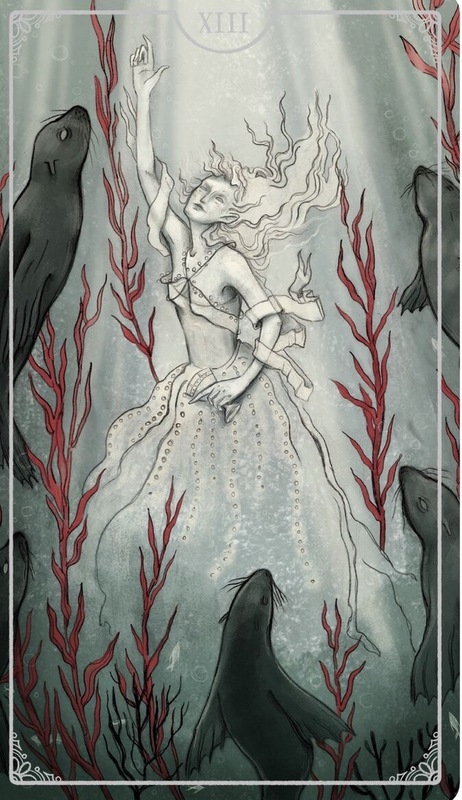 The energy of the Queen of Cups is gentle, kind, compassionate, intuitive, and she is also a bit of a caretaker, nurturing the needs of others. It is not necessary to go into all of the aspects and transits which are also happening now. Suffice it to say, emotions may run the gamut for many. You can use the energy of this Queen to your advantage, to remain calm and ride out the Universal storm which is brewing right now. Remember, it is all for the better. This entry was posted in Card of the Day, General Tarot, Love and Finance, Patreon, Readings, YouTube Videos and tagged Card of the Day, Guidance, Path, Queen of Cups, Reading, Tarot. Fate seems to have brought you here, and your destiny is definitely on your mind. Continue moving forward with your changes through the Winter/Summer Solstice which occurs on the 21st. It is as though you have wrestled yourself free from the challenges, and you are feeling as though you have what you need to move forward with new plans which will ensure your long-term security. Changes can come out of the blue now, with Mercury also retrograde, Saturn preparing to change signs, and Uranus about ready to come direct on January 2. 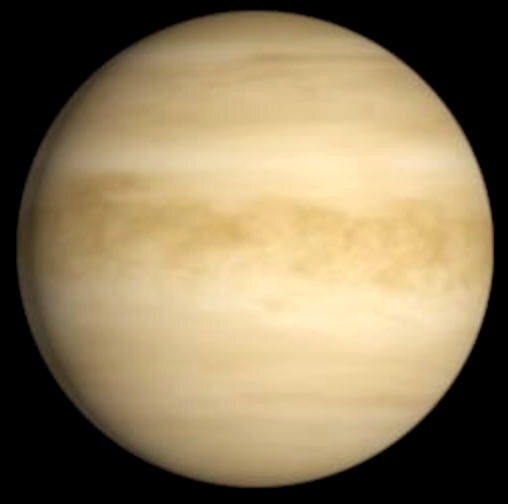 With everything which has happened in recent months, it all seems to boil down to December, during this transit of Venus through Sagittarius. 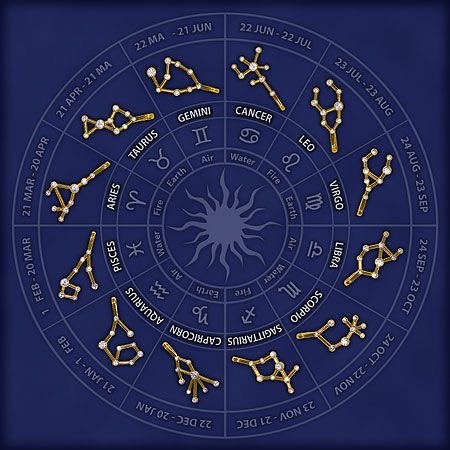 Things will start to ease up after Venus moves on into Capricorn, so expect these twenty-five days to be a bit chaotic in a good way. They represent new beginnings and good news is in the air with changes for many. Looking ahead, you may wish a more quiet New Year celebration at the time of the Full Moon in Cancer on January 1, but you will recharge and be prepared to take on 2018 with a vengeance. What has been out there, whether it be person, place, or situation, is finding its way closer to you, day by day; indeed the Universe is working overtime during Venus in Sagittarius. It will take a couple of months to put all of your choices into proper perspective, so keep working at each, and you will know on which to focus when the timing is right. Not only do you feel as though you are in charge of your life, but you are much more grounded, and now have more than luck on your side. 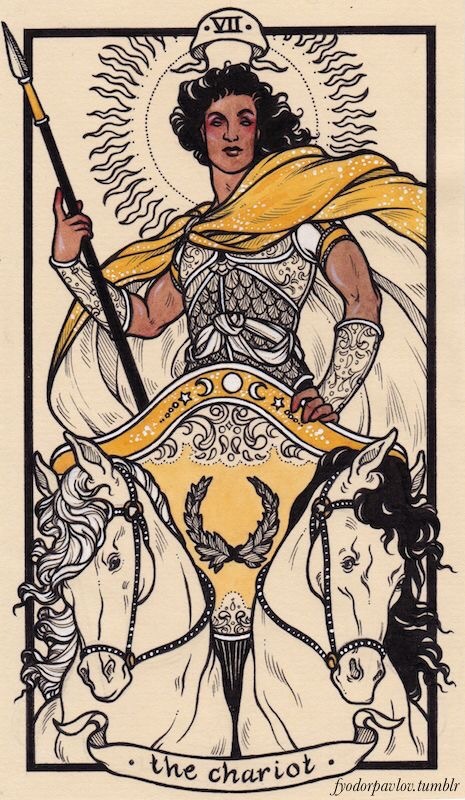 I have prepared a special Tarot Guidance for Venus in Sagittarius (20:03 in length), available now on Patreon as part of a $5 per month subscription. To join, go to https://patreon.com/tarotbycecelia/ – don’t forget to download the app, login and enjoy! This entry was posted in General Tarot, Love and Finance, Patreon, Readings, Through the Eyes of Tarot, YouTube Videos and tagged Guidance, Path, Reading, Sagittarius, Tarot, Venus. A messenger on a mission, Falcon is focused on her target. In search of new experiences, she’s set her sights confidently on what she wants. Falcon is the victorious insignia for foresight and vision. Her power of insight gives her the ability to make choices that create balance and integration within her world. Now is the time to manifest your ideas into form. 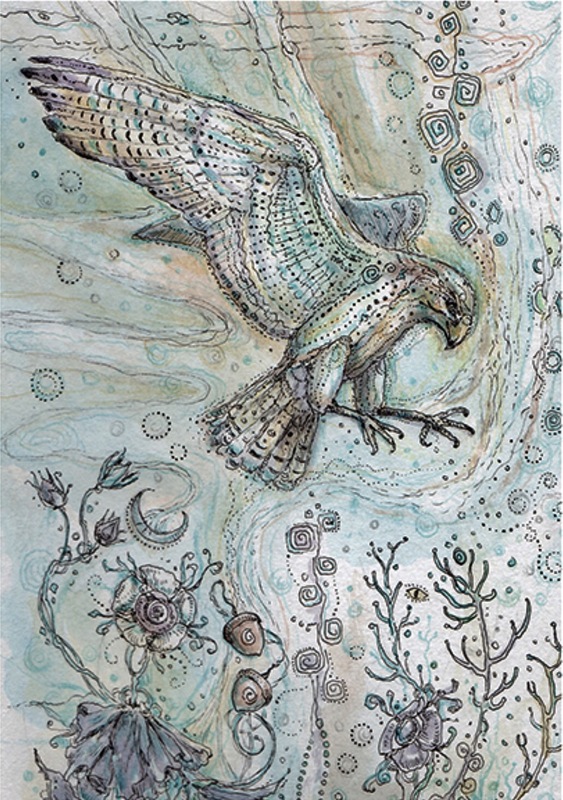 You hold the power within to take flight in a new direction. Recognize your full potential, go forth courageously, and stand by your decisions. Persevere, and you will achieve your goals. Decisions, planning, progress, vision, boldness, focus, goals attained. 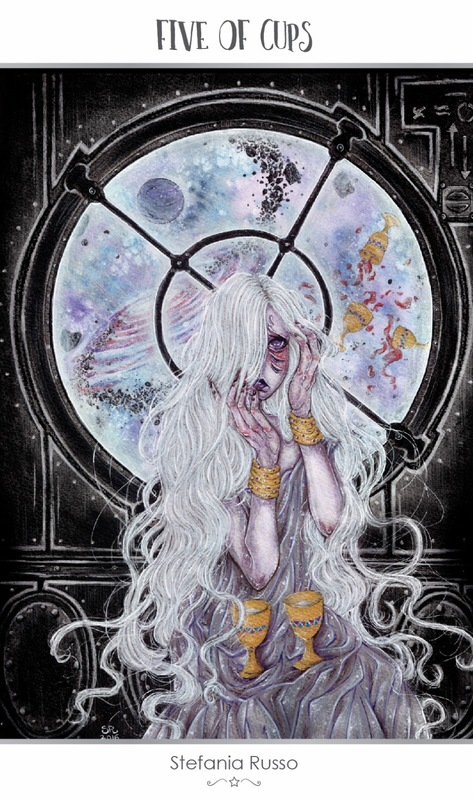 This entry was posted in Artist, Deck Review, Featured Card of the Day, General Tarot, Readings and tagged 8 of Shells, Paulina Cassidy, Spiritsong, Starfish, Tarot. What a beautiful card with which to end the month! However, the Empress is moreso about beginnings than endings. She is representative of the birth of a new phase, concept, or idea. Finally, what you have been working on appears to be coming to fruition. The abundance of the Empress is available to you now. We are less than a month from the Winter/Summer Solstice, and something says to me, that Mother Nature is behaving in an uncharacteristic fashion, demanding attention from all. Do not forget, weather permitting, to enjoy her unrivaled beauty, and ground yourself to this Earth. The Empress is definitely the Divine Feminine, and, a female, very near and dear to you may be an integral part of your plans today. This entry was posted in Card of the Day, General Tarot, Love and Finance, Patreon, Readings, YouTube Videos and tagged Card of the Day, Empress, Guidance, Path, Reading, Tarot.